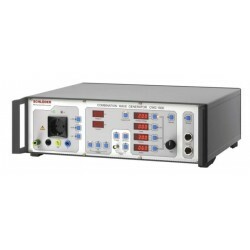 Schloder GmbH is a manufacturer of conducted immunity test equipment with cost efficient price points and simple to use interfaces and software. Schloder There are 8 products. Rent, buy or lease Schloder Conducted Disturbance Test Generators. 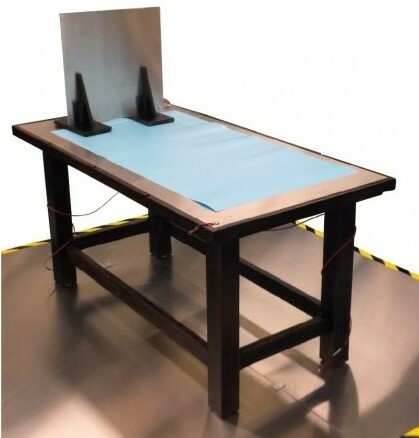 The EMC Shop specializes RF conducted immunity testing to IEC 61000-4-6. ISO 11452, MIL CS114 and more. 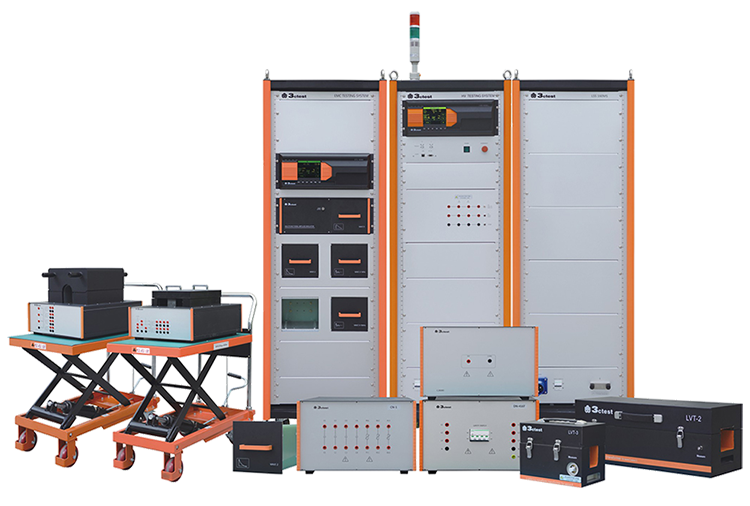 These systems have integrated signal generators, RF amplifiers and power sensors, keeping hardware minimal for tests such as IEC 61000-4-6, ISO 11452-4 and MIL-STD-461 CS114. 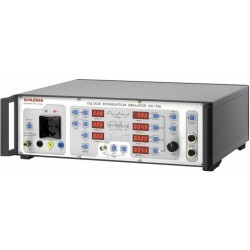 Schloder EMV offers an assortment of ESD simulators and test solutions to meet commercial and military test standards. 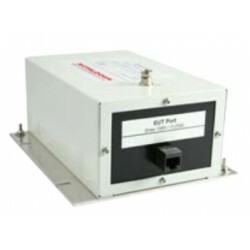 The EMC Shop stocks these ESD simulators for immediate rental or purchase. 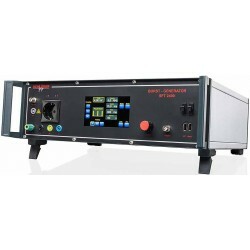 Rent or buy the test setup as well as calibration equipment per IEC 61000-4-2. 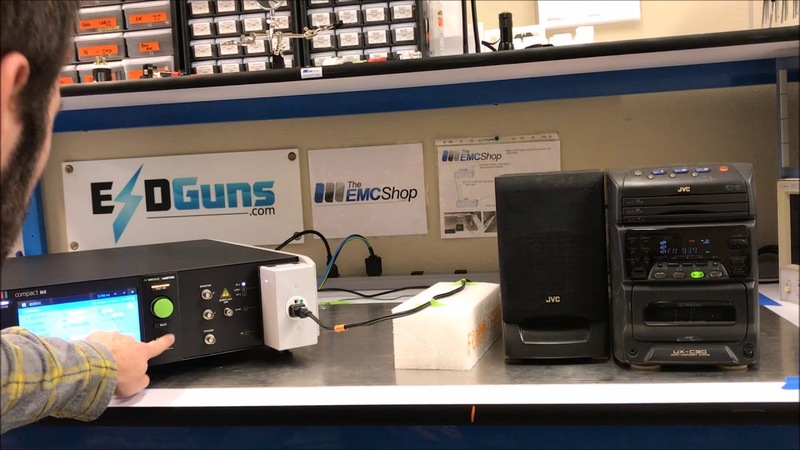 The EMC Shop stocks surge generators for conducted immunity compliance testing. Most current models of surge generators include an integrated coupling decoupling network capable of applying power to single phase DUT up to 16 Amps. 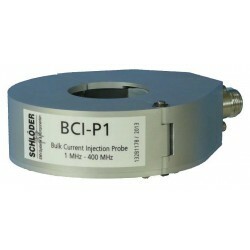 Additional 3 phase coupling networks are available for most surge generator. 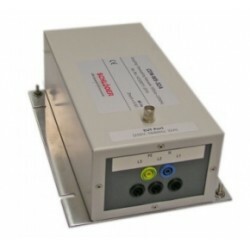 Data line CDN's allow for testing of ethernet, USB and other high speen communication/power lines. 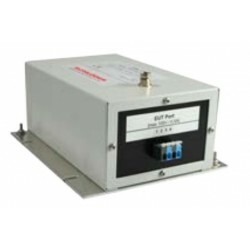 Schloder offers high-end burst generators with maximum pulse amplitude and spike frequency capabilities, easy interface, and built-in singe or three phase coupling/decoupling networks, onforming with the latest requirements of EN/IEC 61000-4-4. 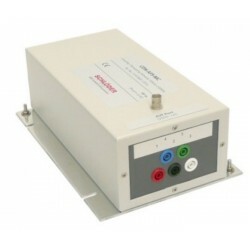 Rent, buy or lease Schloder Fast Transient Burst Generators. The EMC Shop specializes in conducted immunity for CE Marking, MIL-STD and more.